One of the most expensive capital expenditures for any building owner is maintaining the roof. At eGreen Roofing Solutions roofing begins with education, considering the needs of the client..
We listen to our clients wants, needs and budget, Then provide roofing solutions that align with their goals and provides the longest lifecycle available. We believe that roofing begins with education. We first listen to our clients, then provide education around available roofing solutions that align with their wants, needs and budget. We provide our clients with a through assessment of the roof condition and a clear understanding of current and future needs. 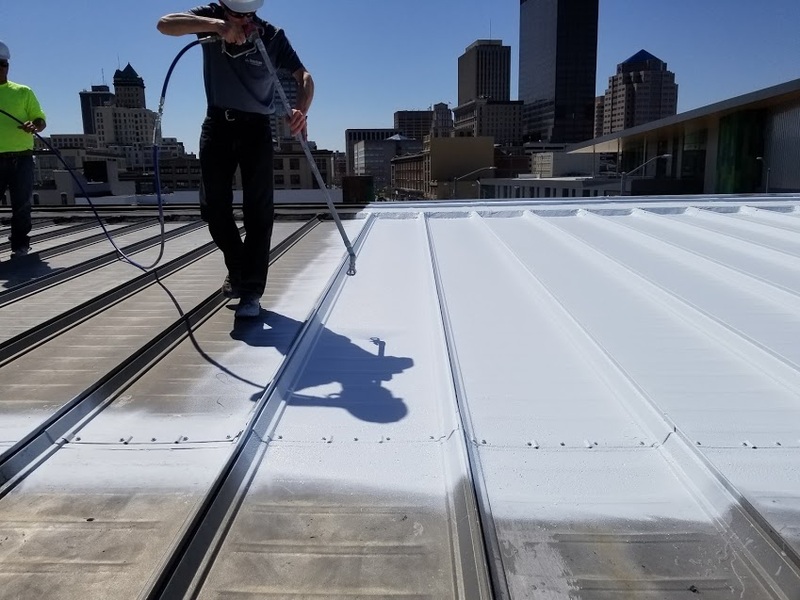 With 25 years of experience in commercial fluid applied roofing applications, we can assist in product specification, as well as installation on virtually all commercial roof types. Let us put our experience to work for you. 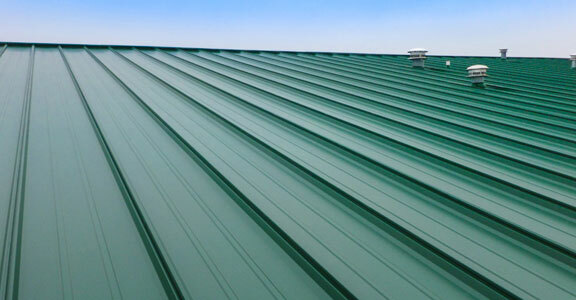 We have specialized in metal roof installation and metal roof repair for 25 years. 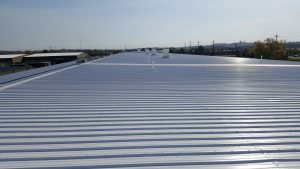 As a certified metal roofing contractor, we can install new standing seam metal roof, corrugated metal roofing or retrofit systems to meet your needs. 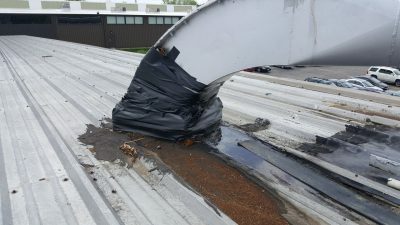 We install EPDM rubber roofing and TPO single-ply roofing systems. We work with various manufacturers to install single-ply roofing systems for flat roof applications and roof repair projects of all sizes. Our extensive experience installing asphalt shingles provides our customers peace of mind when its time to repair or replace the roof. When you’re ready for your next asphalt shingle roof we can help with everything from color selection to warranty. eGreen Roofing Solutions is a national commercial roofing company with 25 years of industry knowledge. We help building owners transform their overhead liability into a reliable asset. 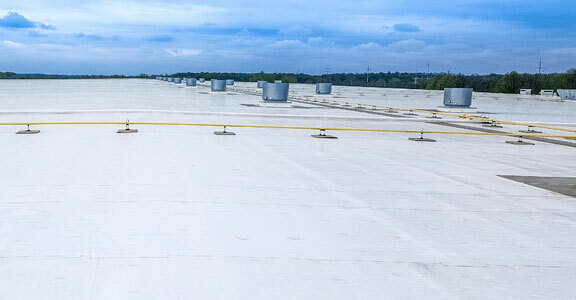 Fluid Applied Roofing, Roof Coating, Liquid Roofing are terms used to describe a very specialized segment of the commercial roofing market. Most commercial roofing contractors do not have the level of experience and expertise that we have at eGreen Roofing Solutions. 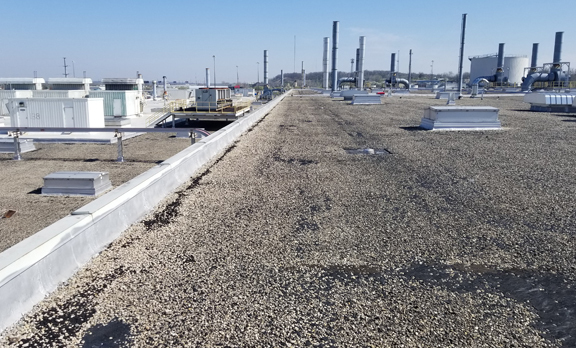 We have specialized in fluid applied roofing systems for metal roofing, flat roofing, EPDM rubber, single-ply TPO roofing as well as many other commercial roofing systems for 25 years so let us put our experience to work for you. From roofing installation to repair and maintenance, we can do it all! Even the best roof eventually fails. When your roof is nearing the end of its life, contact eGreen Roofing Solutions for reliable roofing solutions. With 25 years of experience, we can help you explore your options and choose a roof that fits your budget and needs. The key to maximizing the life of your roof is proper maintenance. We recommend having your roof inspected every year for signs of damage. When issues are caught early, repairs are minimal and prevent extensive and costly damage. From preventative maintenance to leak repair, we perform all types of repairs to metal roofs, TPO roofs, Built-up roofs, EPDM roofs and most other commercial roofs. If your roof has suffered damage in a storm, leaks, or you aren’t sure if it’s time for a new roof, contact us for assistance. These are just a few of the building types we have provided our roofing services for over the past 25 years. We have more than 25 years of industry experience installing and repairing all types of roofing systems. You can count on our team to provide comprehensive roofing solutions that fit your budget. 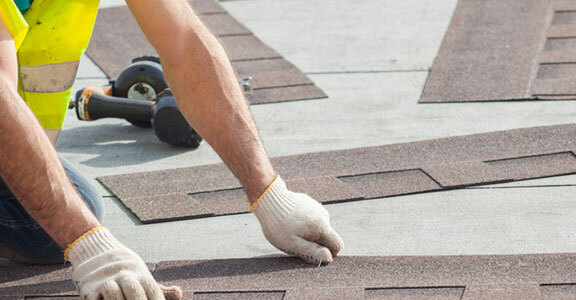 Our roofing contractors are fully bonded and insured for your protection. We will help you choose the right roofing solution that fits your wants, needs and budget. See how people like and talk about us. When I called Egreen Roofing Solutions they were extremely prompt in dealing with my problem. The technicians were highly professional and knowledgeable. Rest assured any questions you have are answered and your roofing problems fixed. Dealing with Egreen Roofing was a pleasure. All of there staff was very friendly and professional, not to mention their work was incredible. If you need roofing in Ohio, I would definitely recommend this company. Get Latest news, promotion & Offers here. 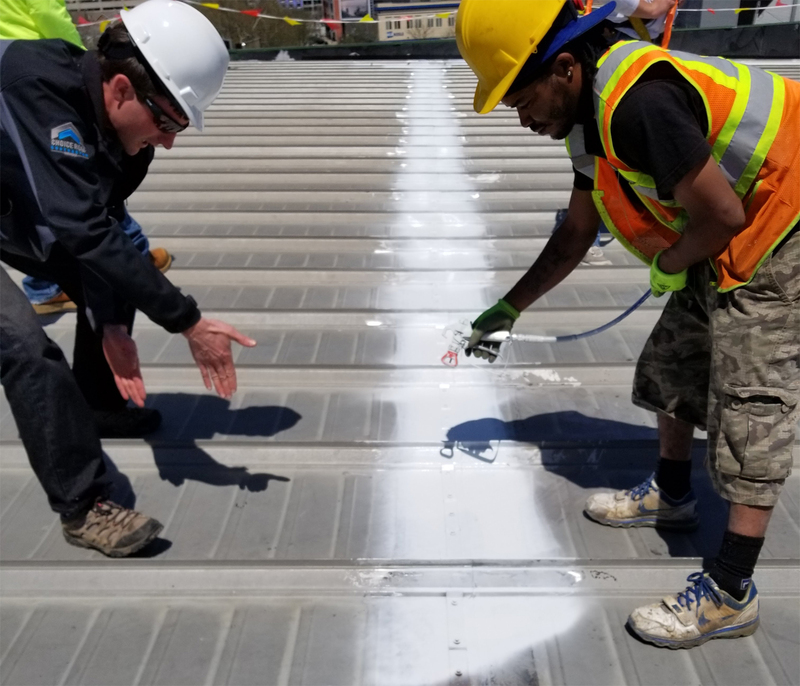 Do fluid applied roof systems have warranties? Yes the systems have warranties ranging from 10-20 years depending on the type of commercial roof coating being installed. Do you offer flat roof repair, metal roof repair or roof maintenance programs? Yes we can customize a solution to suit your commercial roofing needs. 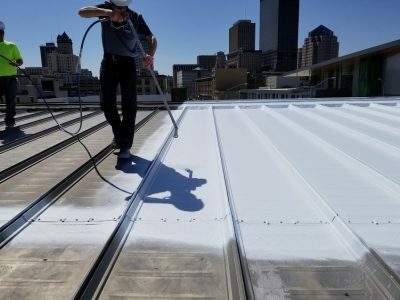 What states do you provide commercial roofing service in? 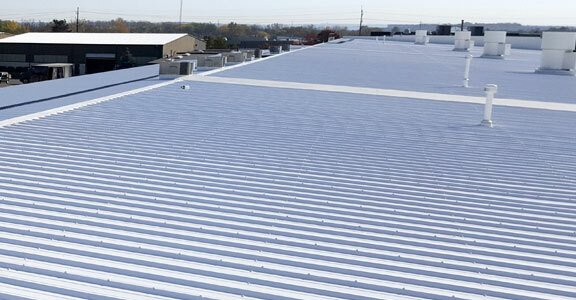 We provide commercial roofing services throughout the entire continental US. Call Now! (855) 865-3100 Or fill the form given below to get in touch. We have built a reputation as one of the most trusted roofing companies in Ohio with more than 2 decades in business.